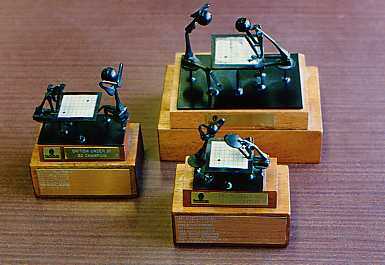 Here are some of the Go trophies awarded by the British Go Association. 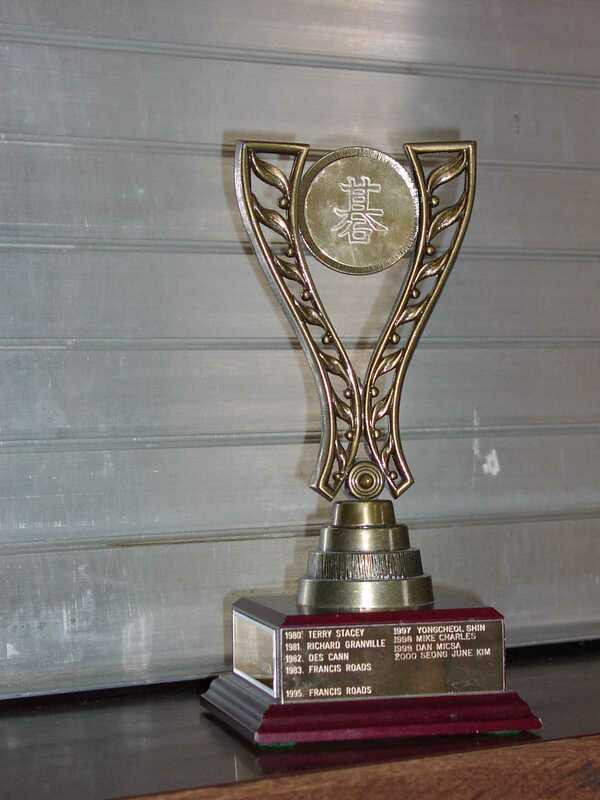 There is also a list of club trophies . Held by the British Champion . Held by the British Open champion . Held by the British Lightning champion . 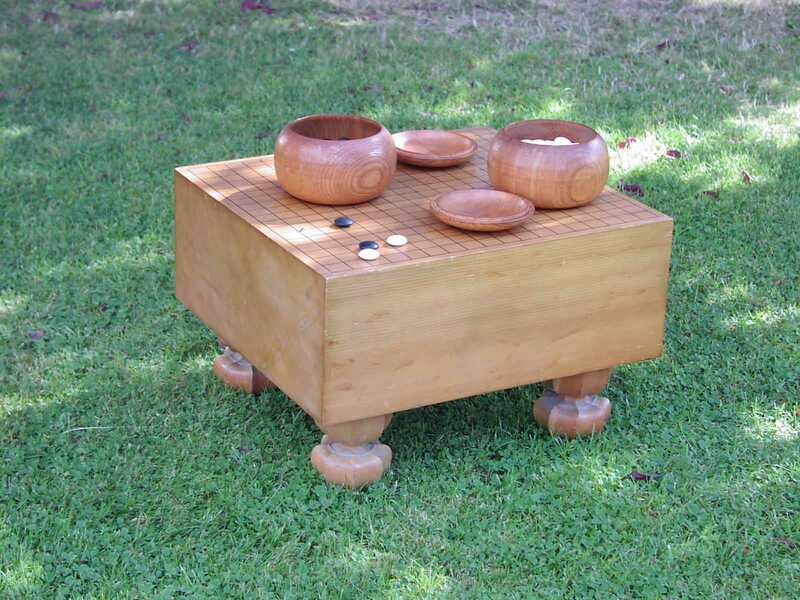 Held by the British Small Board (13x13) champion . Held by the winner  of the British Pair Go Championships. 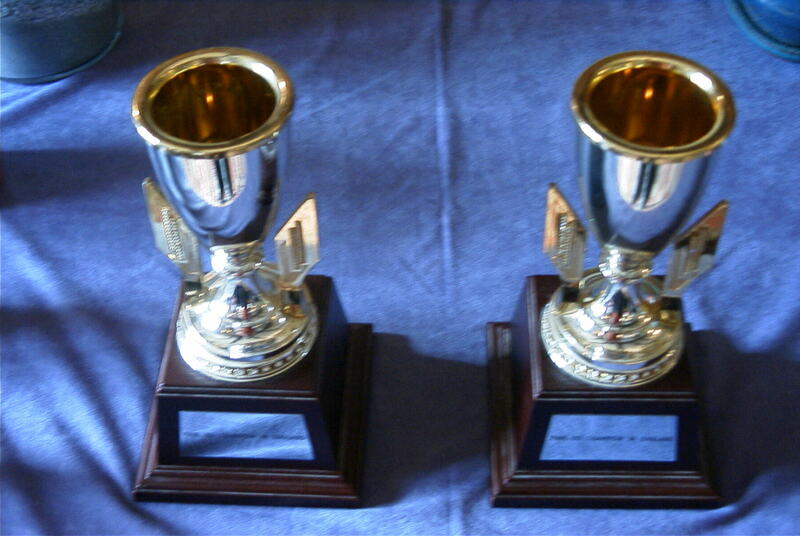 The pair of trophies was donated by the Japanese Pair Go Association and are inscribed "Pair Go Champions in England". 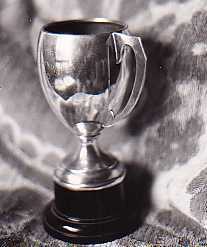 Held by the winner  of the Handicap Section of the British Pair Go Championships. 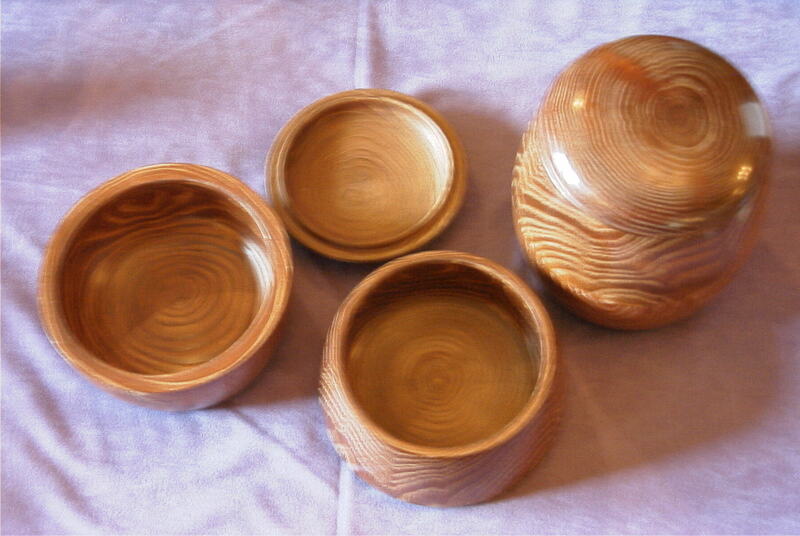 The trophies are a pair of Pair Go Bowls donated by the Japanese Pair Go Association. Held by the winner of Division 1 of the British Online Team League . 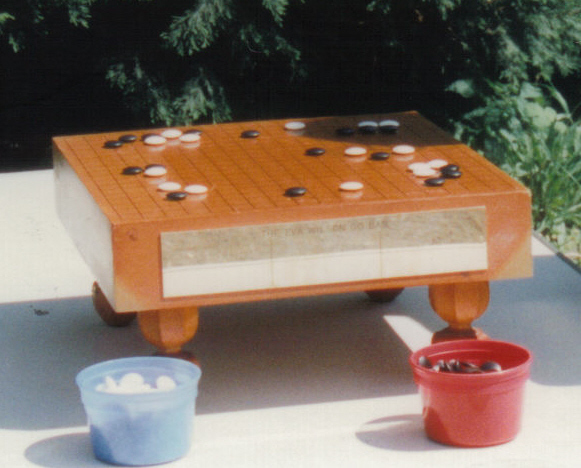 The trophy was donated by T Mark Hall and John Fairbairn (Games of Go on Disk, now Games of Go on Download). 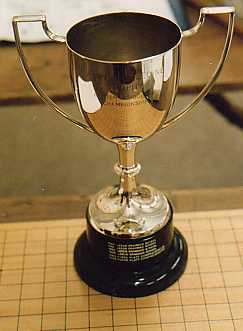 Held by the best team  of the British Go Congress Open Tournament, donated by the Nippon Club, London. Held by the winner  of the Stacey Grand Prix, donated in memory of Terry Stacey. Held by the winner  of the tournament at the Women's Weekend. Formerly held by the 2-dan player  losing the most games in a year. 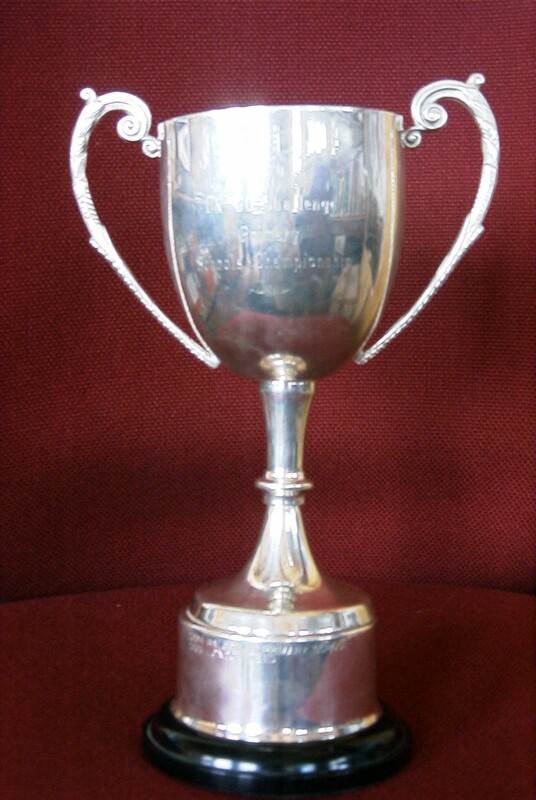 Held by the winner  of the British Schools Championship, donated in memory of the late Brian Castledine, former BGA President. 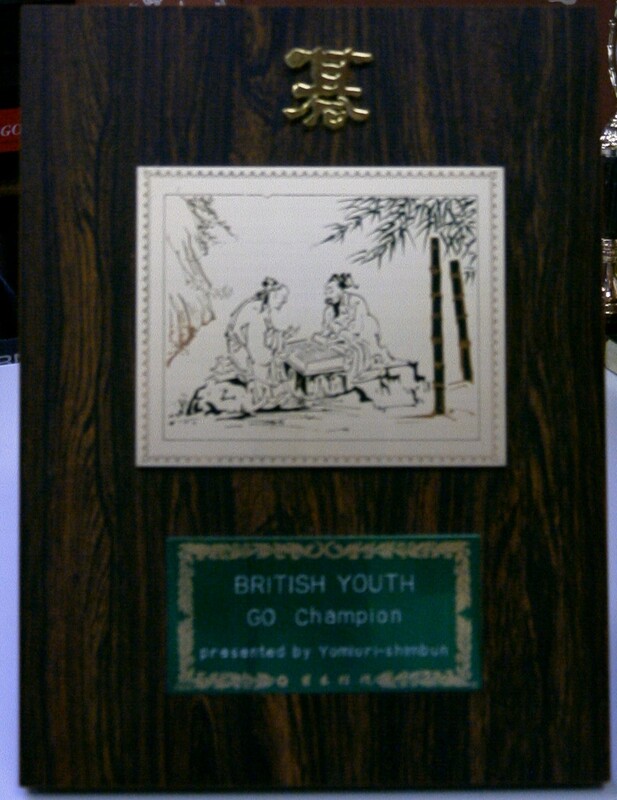 Held by the winner  of the British Youth Go Championships (presented by the Yomiuri Shimbun newspaper). 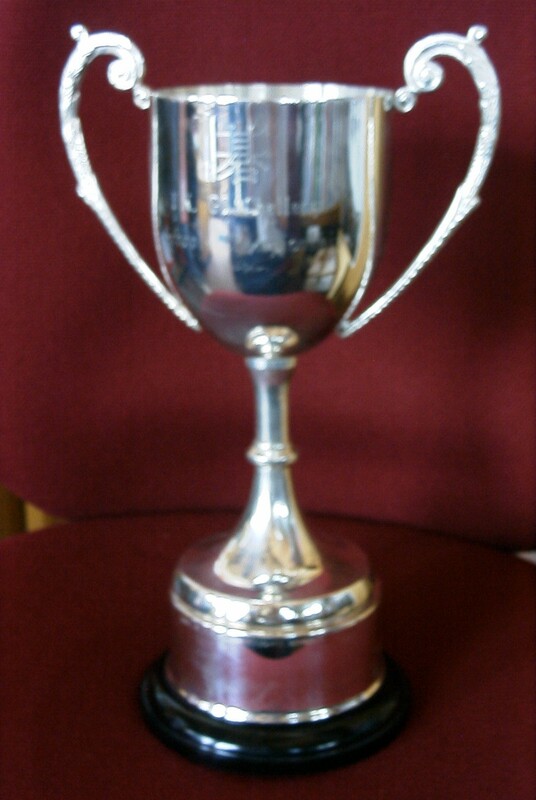 Held by the winners  of the British under-18, under-16, and under-14 Championships. 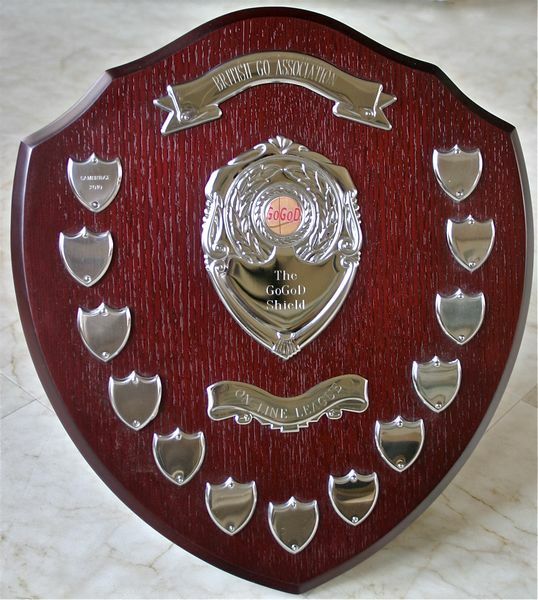 Held by the winners  of the British under-18, 16, 14, 12, 10 and 8 Championships and the overall Youth Champion. 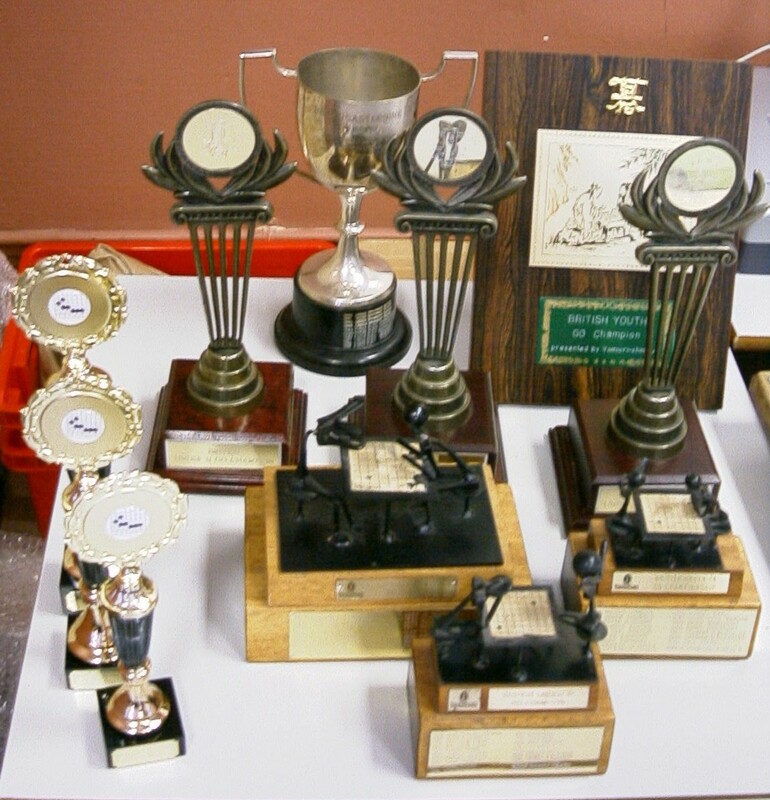 Also shown are that year's Youth Grand Prix trophies (new trophies or certificates and cash are awarded annually). 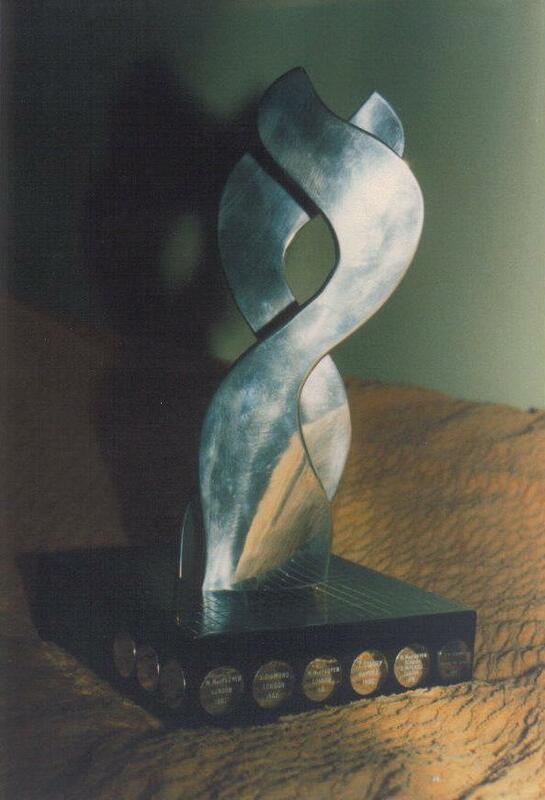 Held by the best school of the UK Go Challenge Finals , donated in memory of the late John Rickard. Held by the best primary school of the UK Go Challenge Finals .